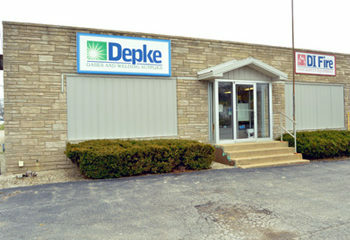 Depke is a leader in the Northern and Central Illinois and Indiana welding & gas industry. 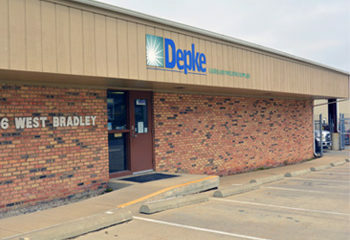 With facilities in Danville, Illinois, Urbana, Illinois, and Kankakee, Illinois, we are conveniently located just blocks from major highways to ensure you experience minimal downtime while traveling to and from our locations. While we love having our customers visit us at our stores, we understand that that’s not always what’s best for your business. That’s why we also offer a variety of delivery options to meet your needs. 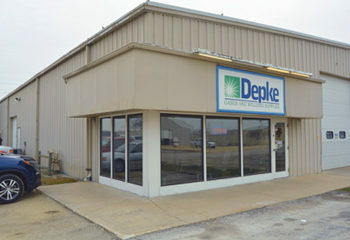 To find out more, contact a Depke customer service representative today. 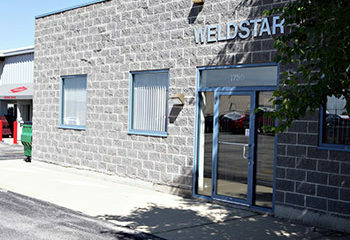 Weldstar is a leader in the Chicago, Southern Wisconsin and Northwest Indiana welding industry. 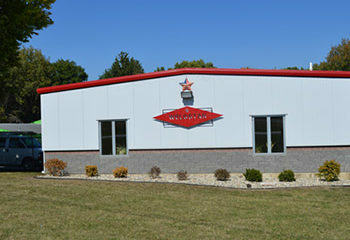 With facilities in Aurora, Illinois, Logansport, Indiana, Machesney Park, Illinois and University Park, Illinois, we are conveniently located just blocks from major highways to ensure you experience minimal downtime while traveling to and from our locations. 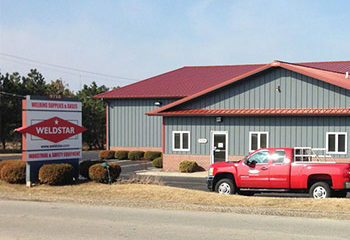 While we love having our customers visit us on site, we understand that that’s not always what’s best for your business. That’s why we also offer a variety of delivery options. 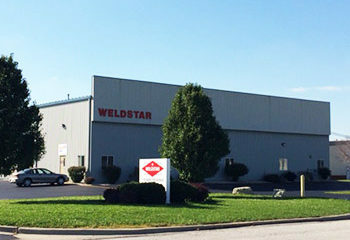 To find out more, contact a Weldstar customer service representative today.